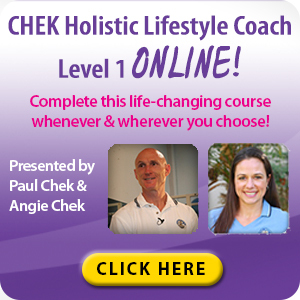 Paul Chek's Blog » General » C.H.E.K Practitioner Level 4 2017 Was Awesome! C.H.E.K Practitioner Level 4 2017 Was Awesome! I hope you are all doing well while enjoying life and all the ups and downs that make for an exciting and ever-interesting ride. CP 4 San Diego Was Awesome! CP 4 is my most advanced level of training. Generally, it takes students four or more years to complete their studies and qualify for this advanced training program. Getting into CP 4 requires that students turn in case histories demonstrating effective application of all prior C.H.E.K Institute Advanced Training programs from C.H.E.K Exercise Coach to CP 3, and HLC 1-3. C.H.E.K Institute senior instructor Matthew Wallden also attended to review the new materials and to present his amazing one-day Dimensional Mastery course on our last day. Matthew’s presentation was mind blowing! 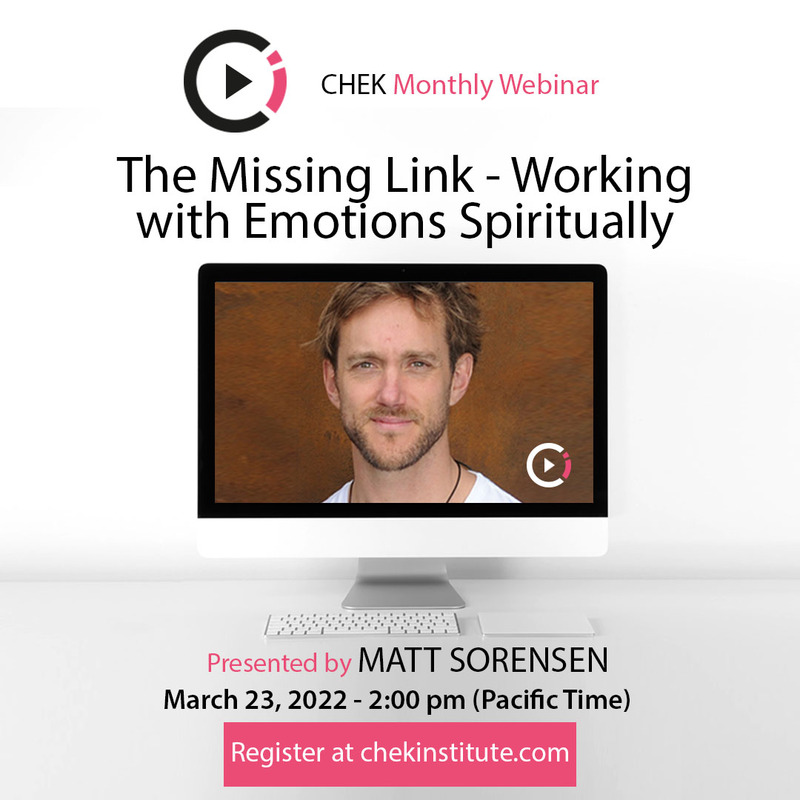 He shared loads of research and support for the authenticity of the C.H.E.K Institute teachings and the models I’ve developed as part of the C.H.E.K educational system. We covered a tremendous amount of information in our two-week program. The first three days were spent reviewing all of their prior training and answering any questions they wanted to address. It was also great having Matthew here to share his perspective as a Naturopathic Physician and Osteopath. While our students were here, we shared lovely experiences in meditation, chanting, working out together, enjoying walks in my stone labyrinth, and Nicole Devaney added some beauty to my atrium in the Heaven house. Nicole also did some lovely artwork too. This year, our training went deep into the anatomy of the psyche, archetypes and the causes of addiction and how to coach people through challenging situations and heal addictions. 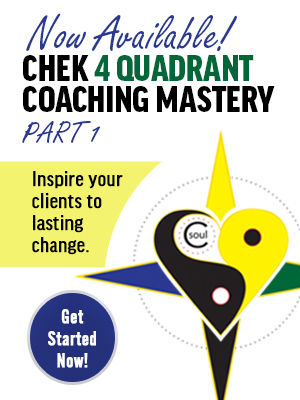 Much of the material I shared with my CP 4 students is available to you in my new 4 Quadrant Coaching Mastery Program if you’d like to master yourself and the fine art of coaching and leading others! I can’t even put into words how proud I am of my new CP 4 students. Several of them are already C.H.E.K Institute instructors who travel the world teaching for us. Throughout this class, they demonstrated why they are the leaders in holistic health. I feel blessed to have such amazing people leading the way for the C.H.E.K Institute and out in the world leading by example. Thanks to all of you for all your love, passion and commitment to living a full, well-rounded life, and sharing your love with others and the world! An Invitation to Be The Change!